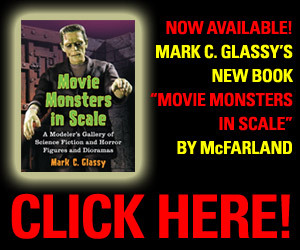 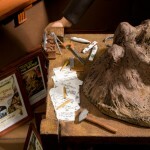 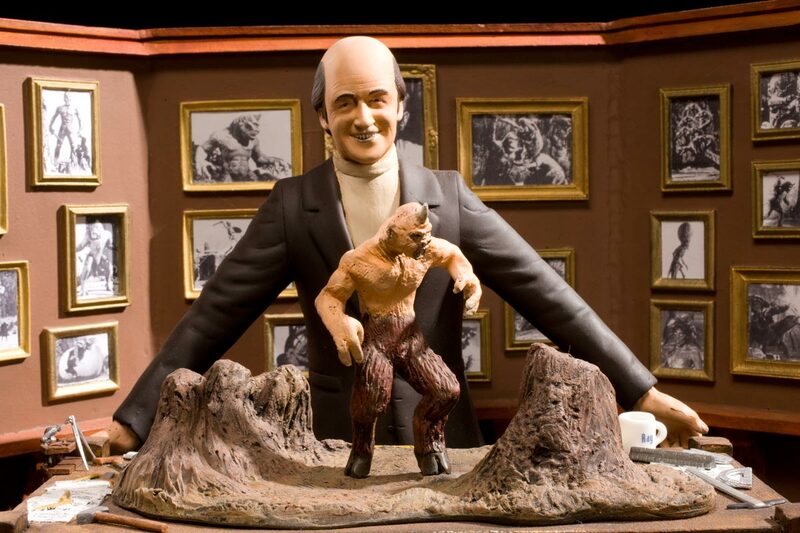 A tribute piece to Ray Harryhausen. 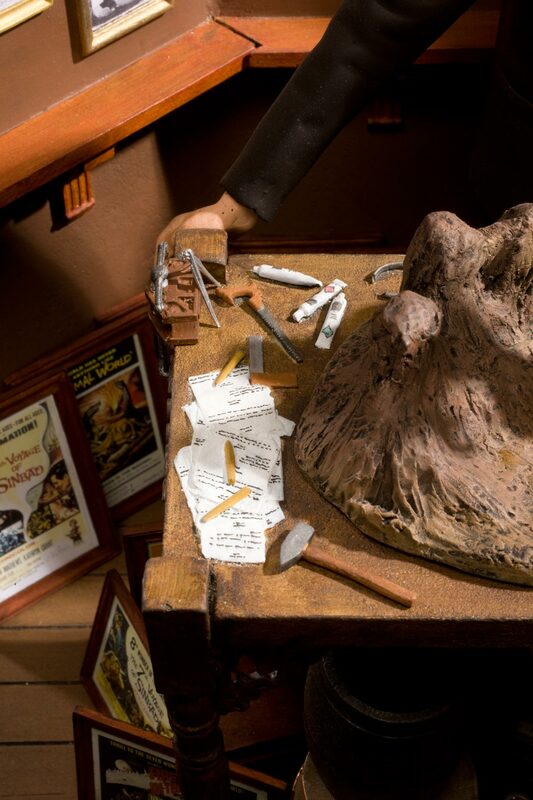 I added a lot of extra goodies to this diorama to help make it more interesting. 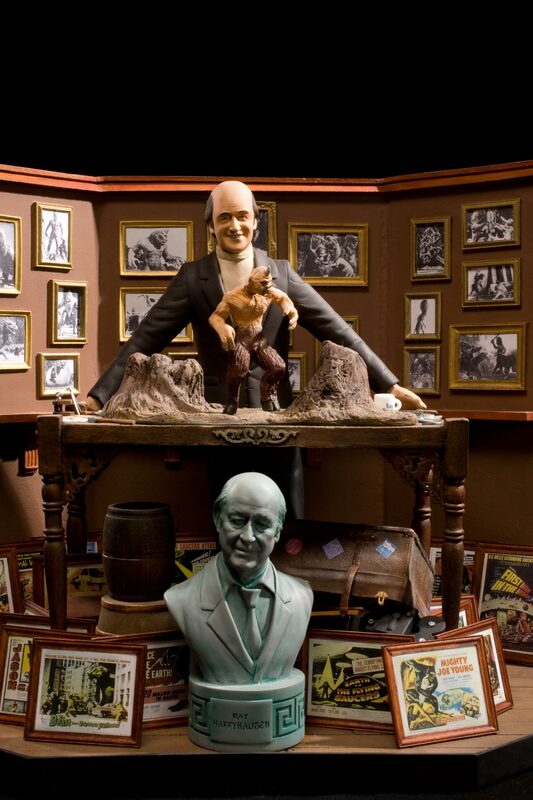 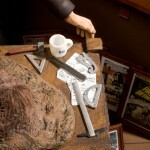 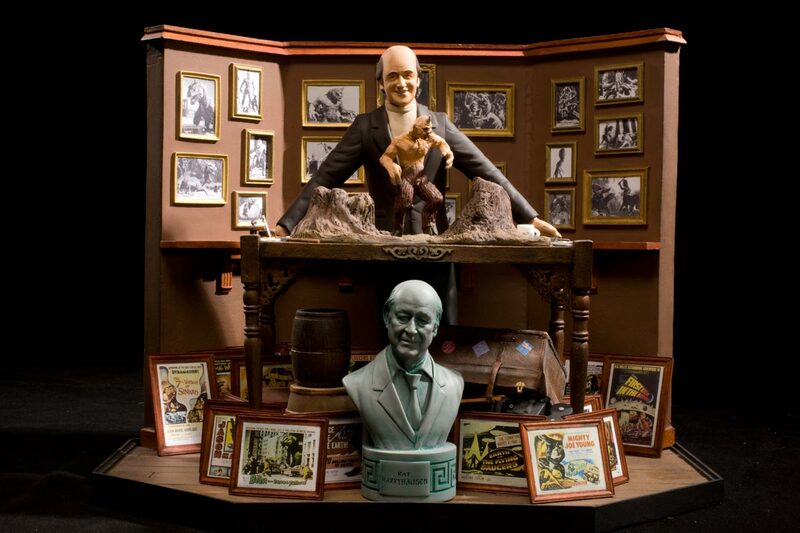 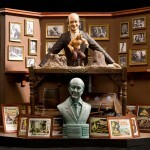 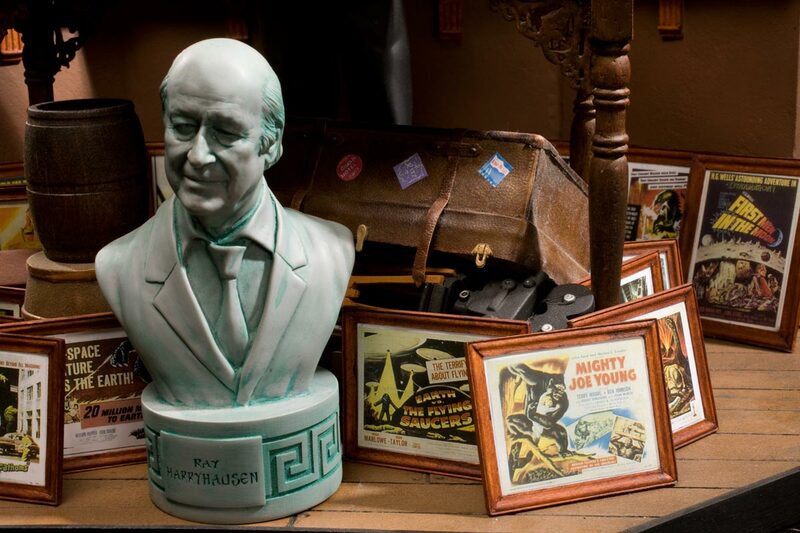 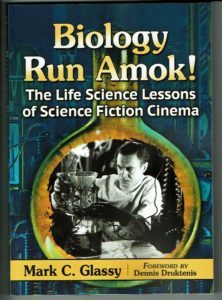 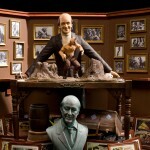 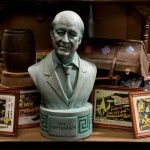 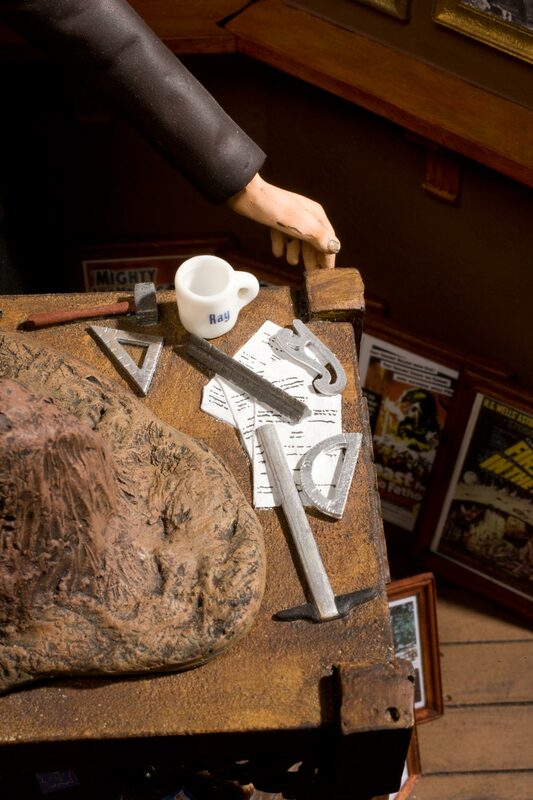 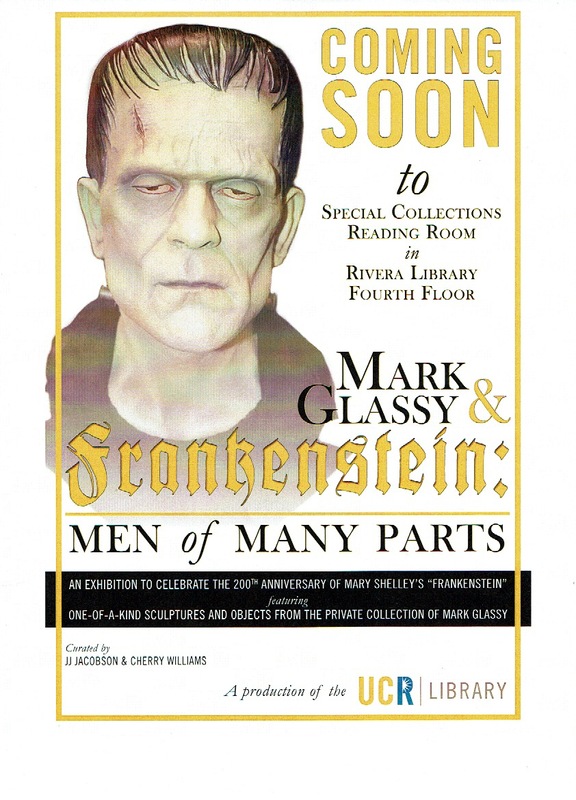 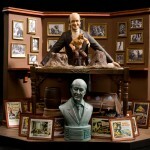 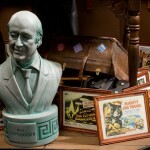 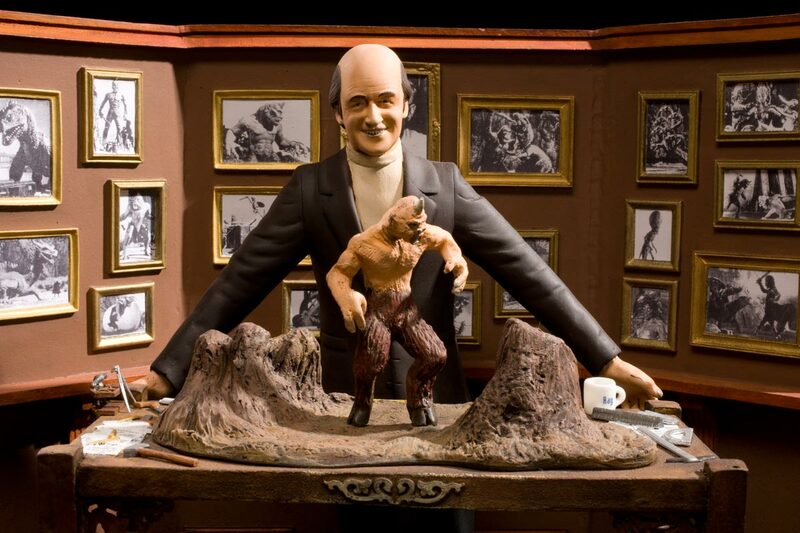 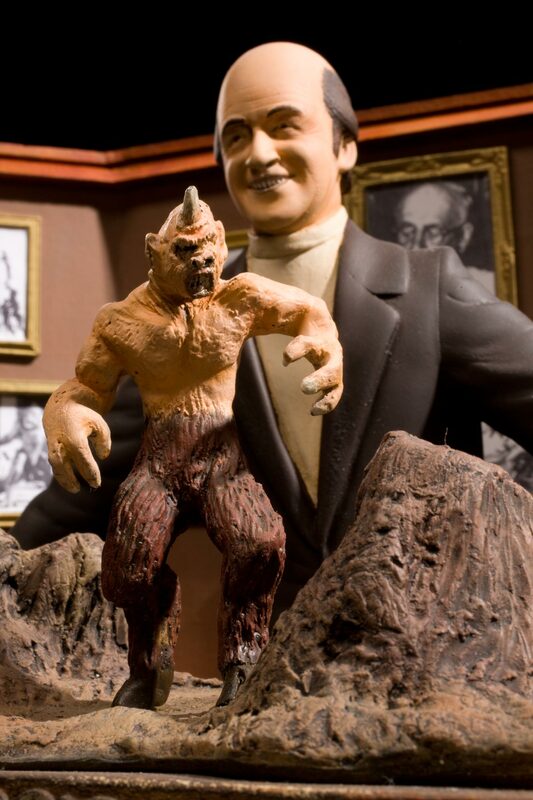 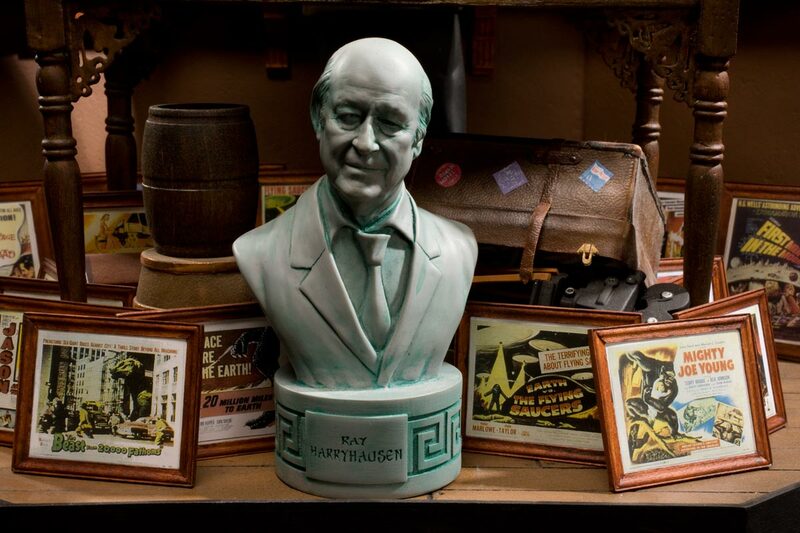 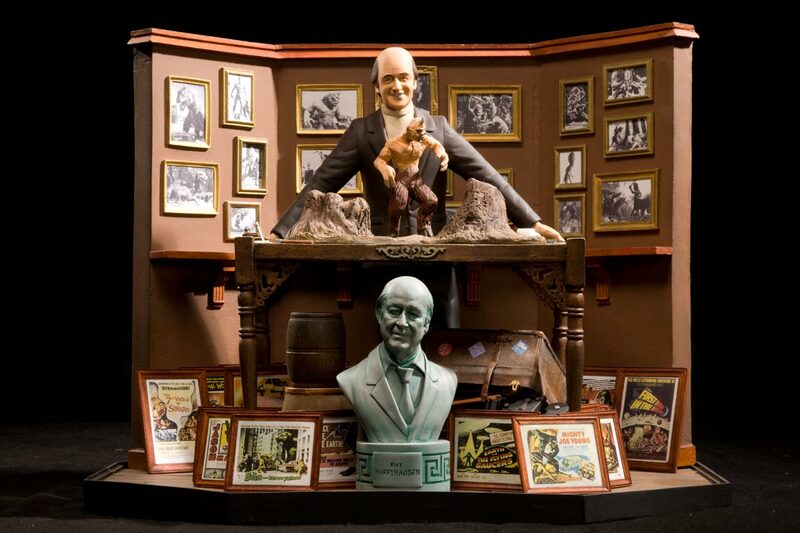 The bust in the front is of Harryhausen in later years – signed by the master himself.